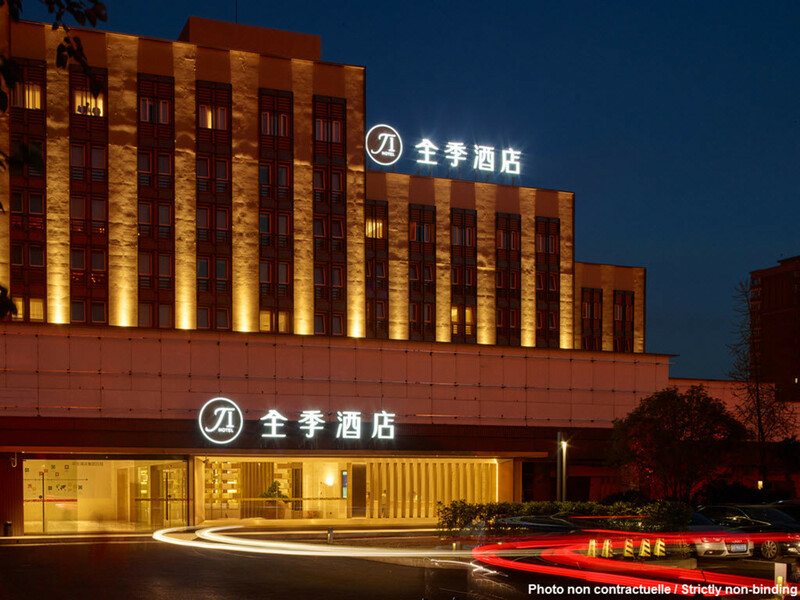 The hotel is located at the intersection between the major thoroughfares of Tangyang Road and the middle section of Keji 1st Road in the Xi'an Hi-tech Industries Development Zone. Xi'an Software Park, Greenland Pico International Convention & Exhibition Center and Golden Eagle Mall are found in the surrounding area. Getting there: The hotel can be reached by taking bus routes 261, 251 or 608.